This is the finished product. We're proud of the detail and high quality of our reports. 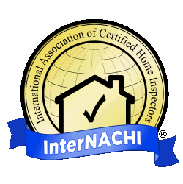 Reserve your preferred inspection time: Call us today!